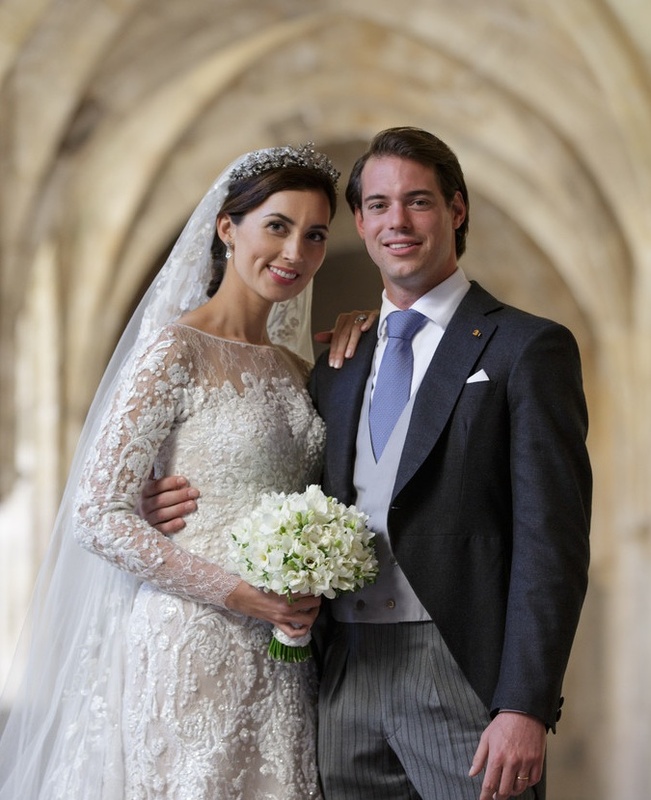 Their Royal Highnesses Prince Félix and Princess Claire of Luxembourg Are Expecting Their First Child. “Their Royal Highnesses The Grand Duke and The Grand Duchess are very pleased to announce that Prince Félix and Princess Claire are expecting their first baby. Birth is expected to take place in June. Previous His Royal Highness Prince Carl Philip of Sweden Attends the Svenska Idrottsgalan. Next News Regarding TMs King Willem-Alexander and Queen Maxima of the Netherlands.